the Southern Coastal Regions of North Carolina. 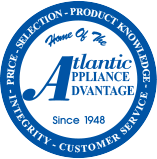 Atlantic Appliances is a family-owned and operated appliance store in Wilmington, NC. 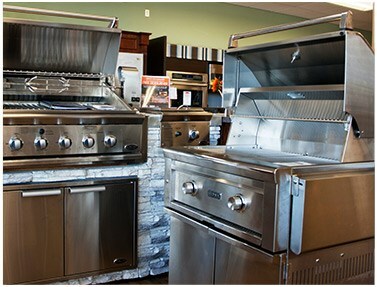 Origionally established in 1948 we have been serving Eastern, NC for almost 70 years. 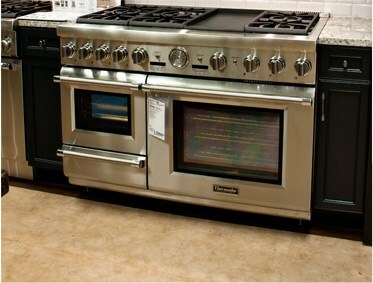 We carry refrigerators, freezers, cooktops, stoves, wall ovens, ranges, microwaves, hoods, dishwashers and disposals. 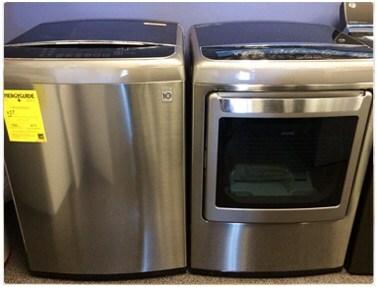 We also stock front load and top loading washers, dryers, and pedestals.